ASSA ABLOY Security Solutions has won the tendering process for ironmongery and access control in a world-class research facility being constructed in the Midlands. The Manufacturing Technology Centre (MTC), to be based in Coventry, has already attracted the likes of Rolls-Royce, Aero Engine Controls and Airbus in the UK, who will be undertaking significant research and development manufacturing projects at the facility upon completion. 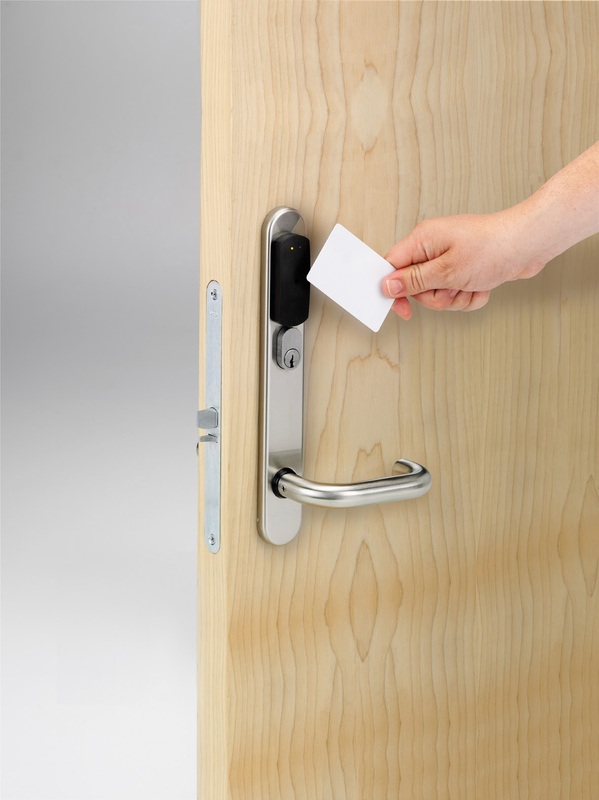 ASSA ABLOY Security Solutions has scheduled full door and ironmongery throughout, as well as specialist automatic entry doors and access control systems. “Not only is this contributing towards a world-class project, but it’s on our own doorstep in the Midlands. Woodrite’s idigbo and oak ranges grow!